La Biennale di Venezia’s 15th International Architecture Exhibition bears the title “Reporting from the Front” and is curated by Alejandro Aravena. The exhibition includes 88 participants from 37 different countries. 50 of them are participating for the first time, and 33 architects are under the age of 40. 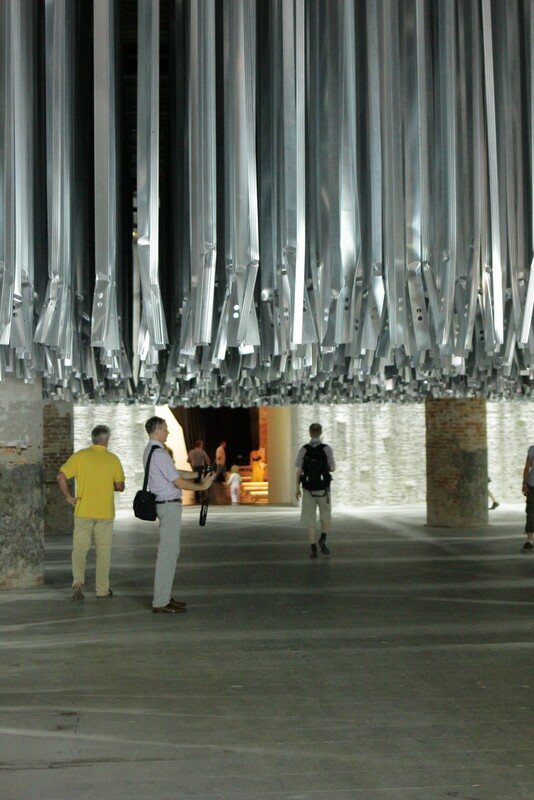 This video provides you with a walk through the Arsenale exhibition space and the Central Pavilion in the Giardini. Venice Architecture Biennale 2016. Venice (Italy), June 30, 2016.